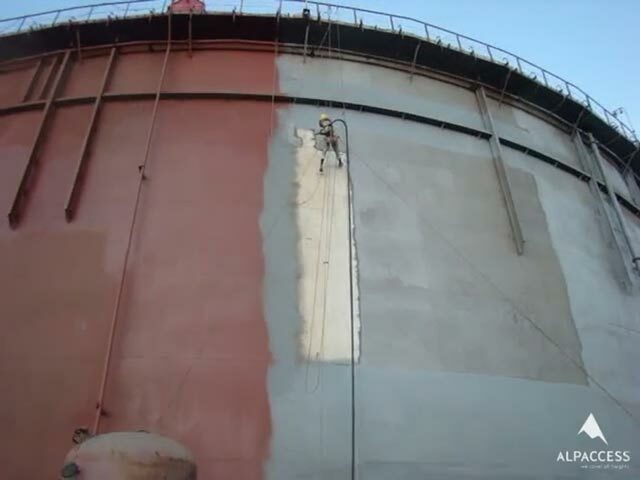 With more than 12 years of experience, we can provide an extensive range of corrosion protection services, our team being international certified for blasting services, painting and priming surfaces, services that are provided at the highest quality standards. NACE Member - National Association of the Engineers in Corrosion Protection. Number one global authority in corrosion protection solutions. FROSIO Member (Norway Council for training and certifying inspectors for surface treatment). Organisation that acts and requests quality procedures regarding surface treatments and quality procedures for insulation inspectors. SSPC Member (Society for corrosion protection), non-profit organisation which focuses on protection and maintenance of cement, steel and other industrial and marine structures, by using corrosion protection high quality solutions. NACE Member: National Association of Corrosion Engineers. FROSIO Member: The Norway Council which prepares and certifies inspectors on anticorrosion treatments. SSPC Member: The Society for Protective Coatings. PDA Europe Member: Organisation that promotes the use of polyurea on the markets. Integrated Management System for Occupational Safety, Occupational Health, Environment and Quality. Quality control of corrosion protection works is ensured by our own inspectors who are certified by FROSIO, NACE and SSPC, level 1, 2 and 3 regarding surface treatment. 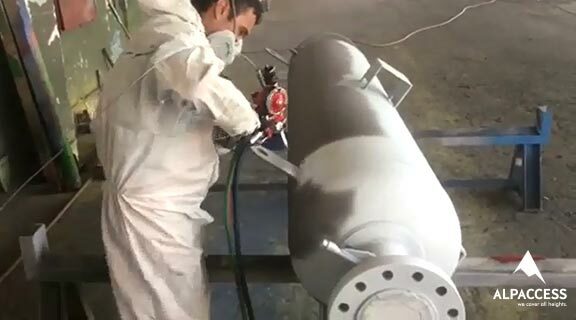 The painters, the blasters and the supervisors on corrosion protection of AlpAccess are trained and certified with ICATS Programme (Industrial Coatings applicator training scheme) and/or TrainThePainter Programme (SSPC certified). AlpAccess is member in these organisations and also certified training centre. AlpAccess is the only and the first company in Romania that uses a software application to record and monitor all stages of the project. The team members are real-time recording all of their activities on the site, using electronic devices and storing all the information in the Cloud, which ensures a great security for all the data.